Description of the signature pad "Delta" by signotec with a colour LCD screen. 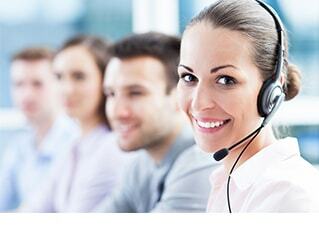 is designed for applications where it is important to be able to read complete documents before signing them. A4-documents are displayed in their original width. You can comfortably scroll through the document by using the pen. You can start the downward (or upward) document sliding only by brushing the screen with the pen tip. This motion will start the screen scrolling. It is the ideal solution for banks, government agencies as well as for companies where complex documents must be read before signing. 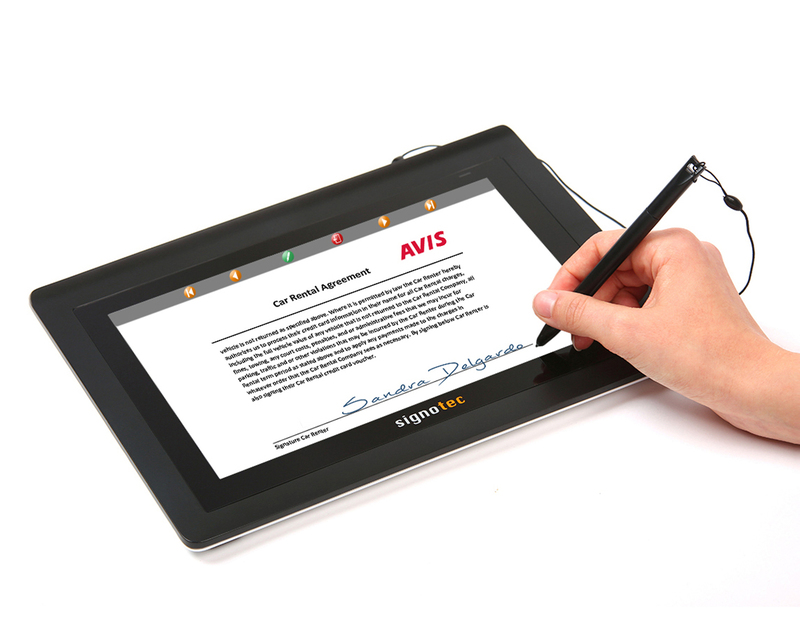 "Delta" Signature Pad is designed for applications where it is important to be able to read complete documents before signing them. A4-documents are displayed in their original width. You can comfortably scroll through the document by using the pen. You can start the downward (or upward) document sliding only by brushing the screen with the pen tip. This motion will start the screen scrolling. It is the ideal solution for banks, government agencies as well as for companies where complex documents must be read before signing. However, the technique used is unique. 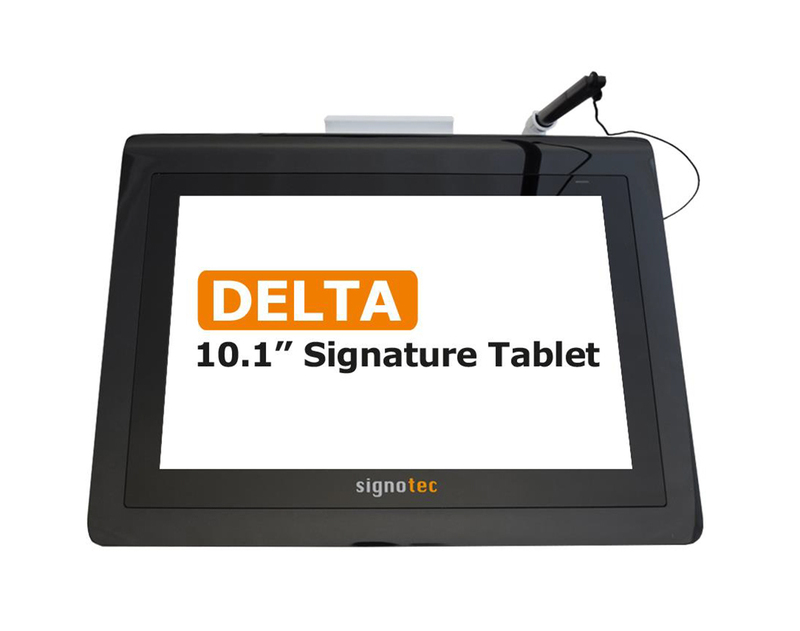 Unlike other 10-inch devices on the market, the signotec Delta Signature Pad is a true signature pad and not a simple monitor extension. The signotec Delta has the same SDK as all other signotec Signature Pads and is also integrated in all applications. What are the advantages of this? As an integrator and developer, you can fully interact with the pad: Download PDF documents to the pad, create your own graphics, images and texts, create buttons and capture the signature in various formats. 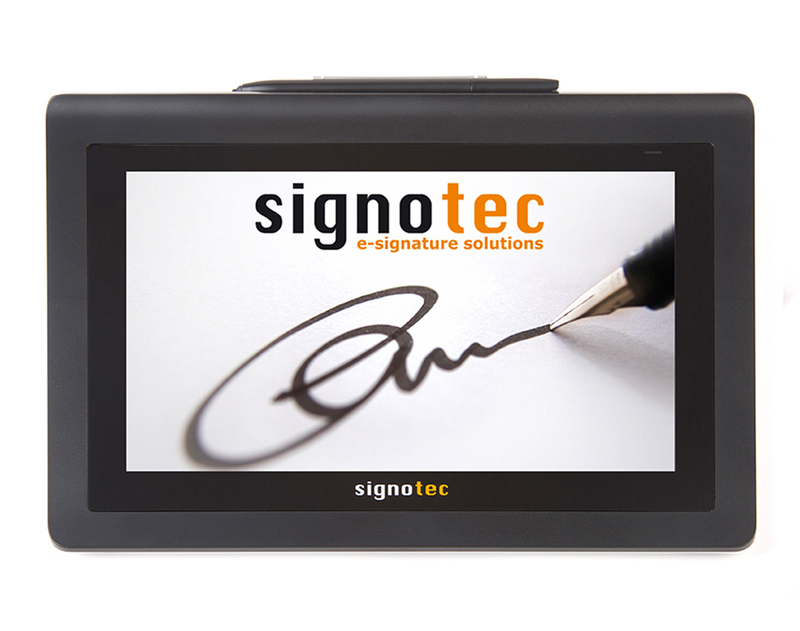 The signotec Delta Signature pad is equipped, naturally, with the patented security of signing PDF documents inside the pad and of encrypting the biometric signature using a public- RSA-key. Furthermore, it comes with the "Secure Mode", which only uses a reduced amount of data for the real-time display on the PC monitor. Hence, the biometric characteristic of the signature cannot be reconstructed. Other devices on the market encrypt the data transmission, but decrypt the biometric data for the real-time display on the PC. With monitor extensions, even the mouse pointer is moved: The signature can there easily be spied out and captured. 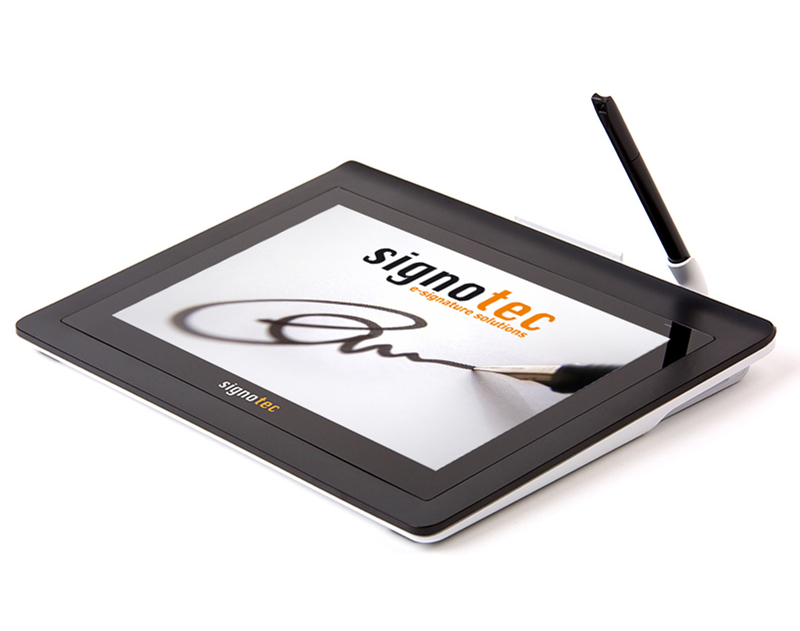 With signotec Signature Pads, you have the good feeling to get the highest security for capturing biometric signatures. 10,1“ full-color display with a resolution of 1.280 x 800 pixel. Battery-free pen with 2.048 pressure levels. Resolution of sensor of 5.080 LPI. Transfer rate of 4D signature data at 500 Hz. Only one USB-cable for connection. Optional Ethernet-port for network integration. Extremely robust surface with a lifetime of over 30 million signatures. Patented security for the conclusive signature of PDF documents. Magnetic resonance technology: The surface reacts to the pen only. The signotec Delta Pad not only proves the groundbreaking quality characteristics of the signotec products. signotec is also taking a new approach in terms of the ability to integrate and, above all, of the security of investment. 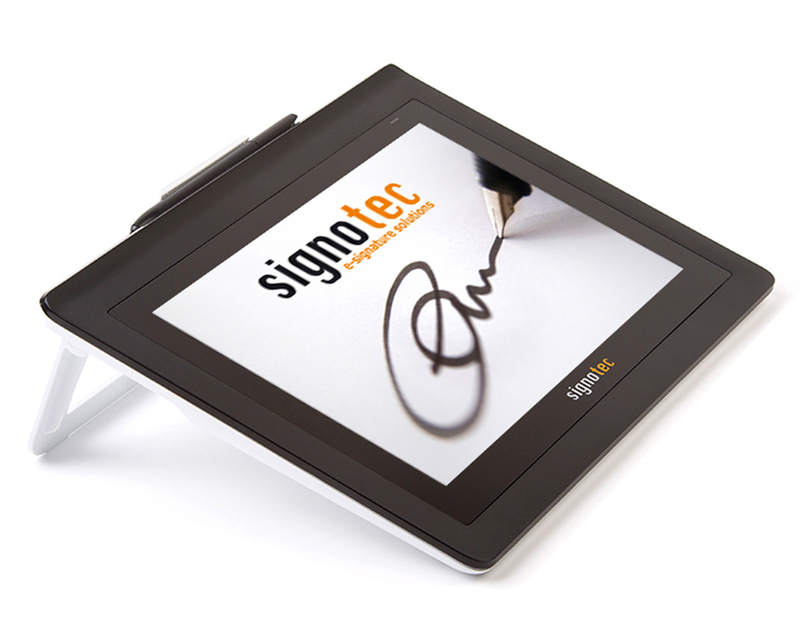 For the first time, all connection types of the signotec pads are optional available in one device: HID-USB, WIN-USB, virtual COM- Port and Ethernet. You can switch between all operating modes. By means of own development and production of electronic, firmware, drivers and applications an optimal coordination between soft- and hardware is provided. 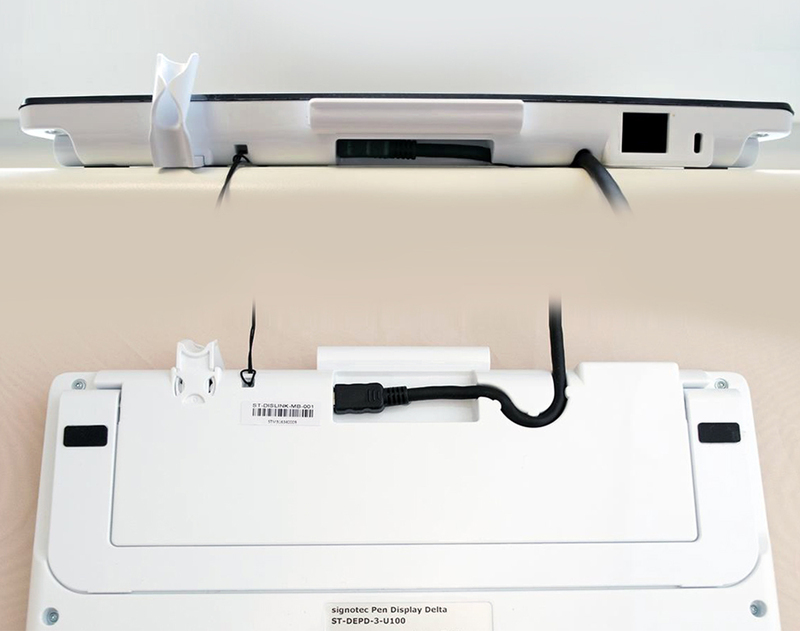 Soft- and hardware from a single source – Made in Germany.